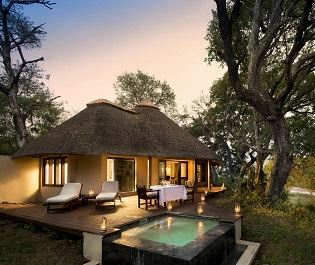 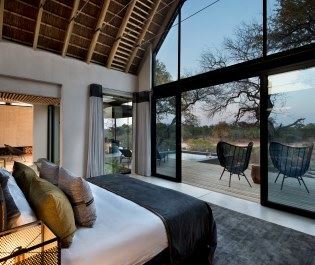 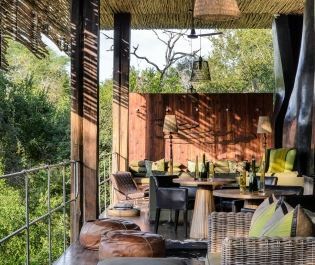 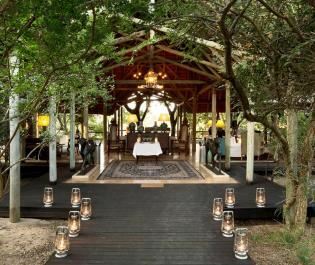 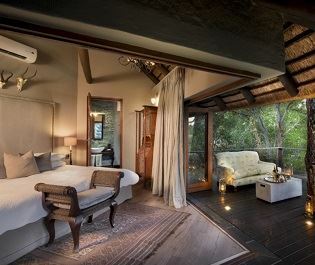 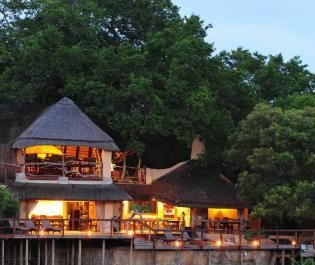 Perched beneath towering ebony and leadwood trees, Dulini Lodge paints a picture of romance and exclusivity. 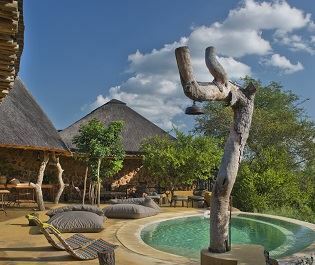 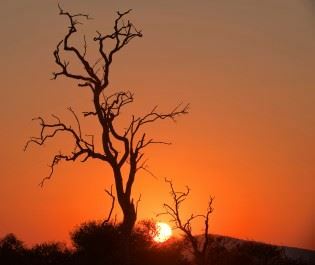 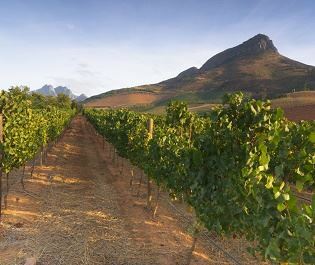 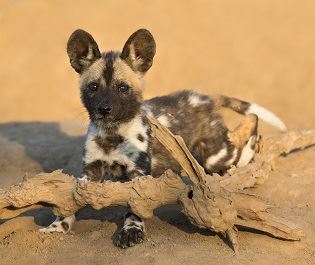 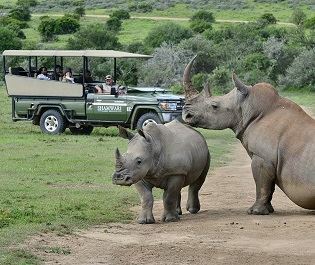 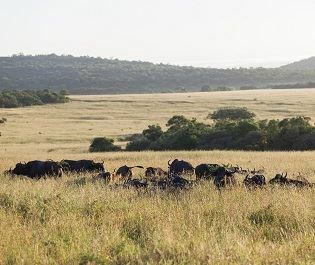 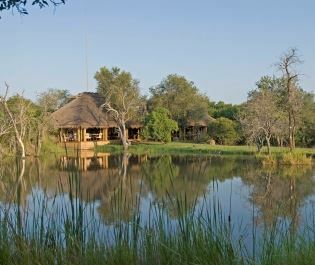 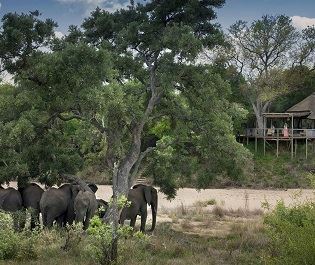 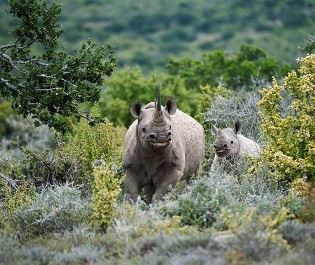 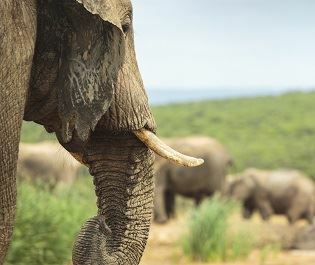 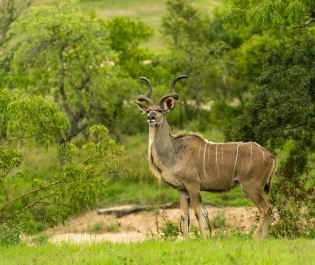 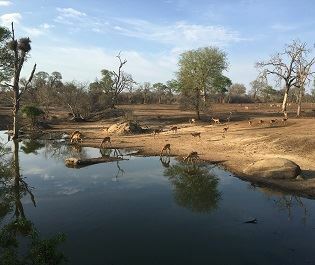 Found along the banks of the Mabrak River in Sabi Sands Game Reserve, you’ll enjoy plenty of incredible wildlife sightings, yet still experience a sense of peace and tranquillity. 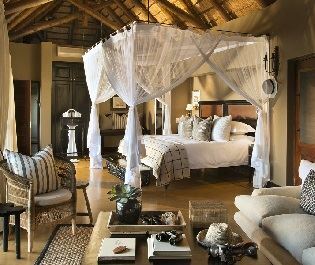 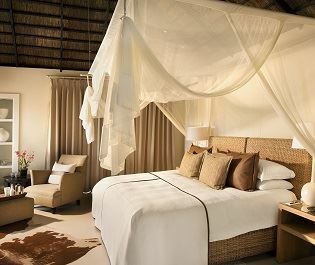 The six thatched suites are idyllic, with romantic golden hues and luxurious furnishings. 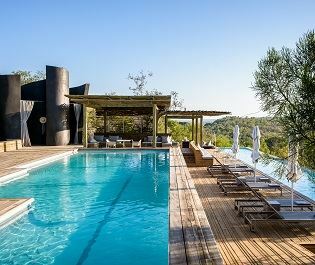 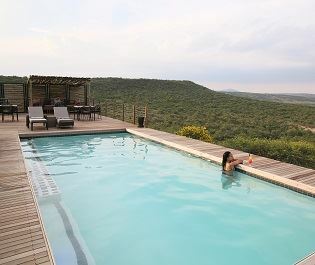 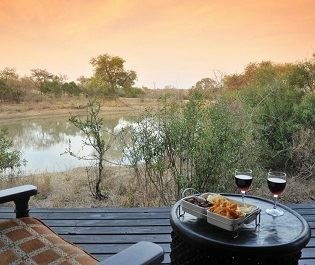 They all feature a private deck with a plunge pool, perfect for taking a dip whilst watching wildlife graze just metres away. 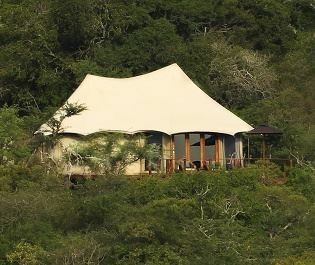 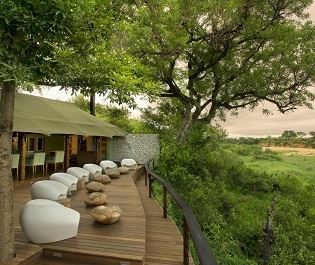 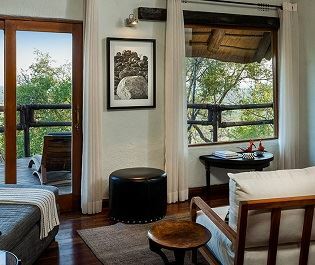 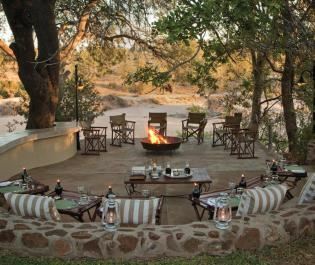 The main viewing deck is brilliant too, the shade of a leafy Jackalberry tree keeping you cool as you gaze at leopards roaming past the camp. 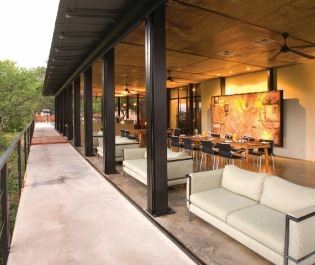 There’s even a rustic wooden bridge that spreads across the river bed for a closer look. 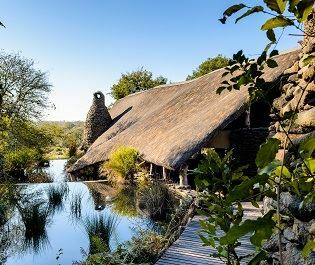 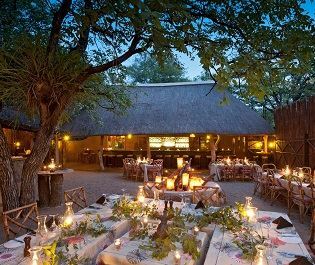 We love the dining boma with its gnarled branch wall and cosy fire pit, and the wine cellar is perfect for an effortlessly dreamy private dinner for two. 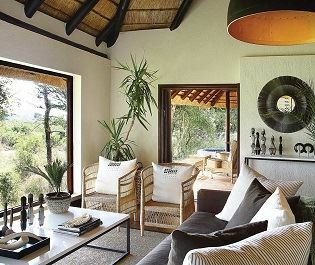 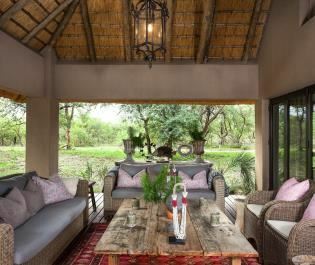 The main lounge adds a contemporary twist to traditional African décor, offering a comfortable and welcoming spot to meet other travellers and swap exciting stories about your morning and evening game drives. 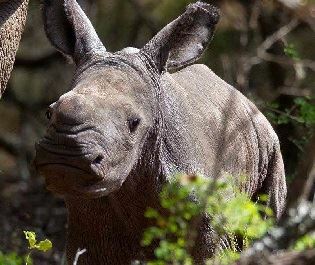 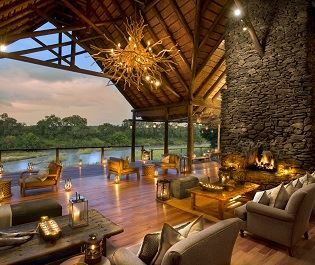 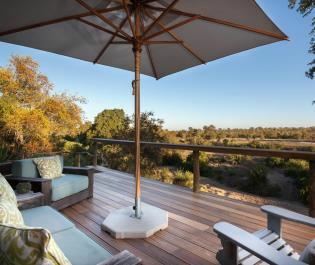 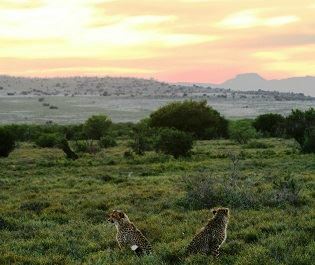 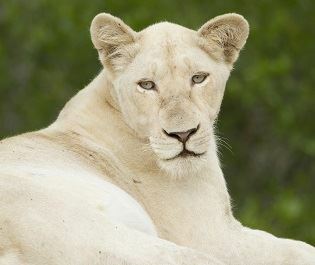 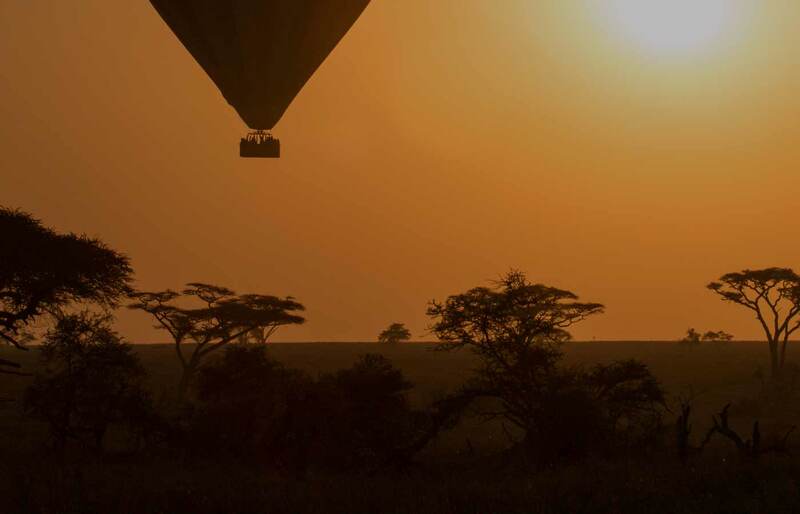 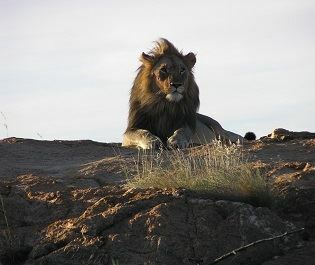 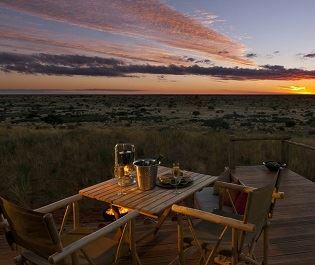 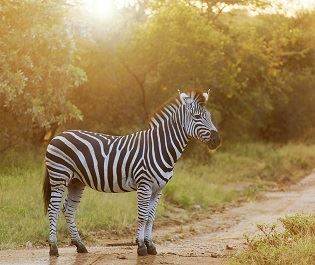 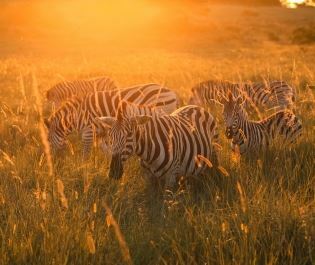 Known for its abundance of big cats, Sabi Sands Game Reserve is full of treasurable moments. 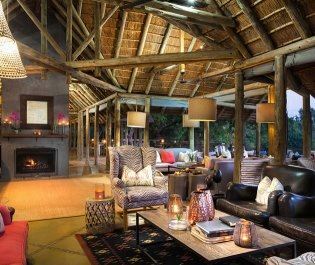 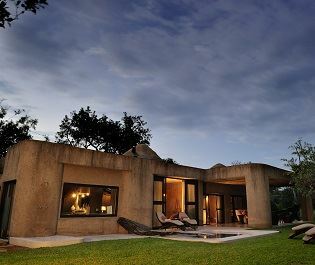 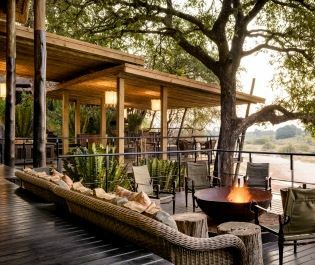 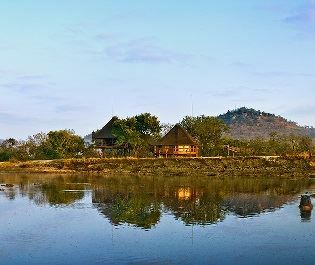 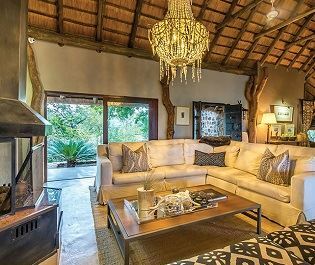 Nestled along the banks of the Sabie River, this cosy yet sophisticated lodge is perfect for a secluded and quintessential safari experience.